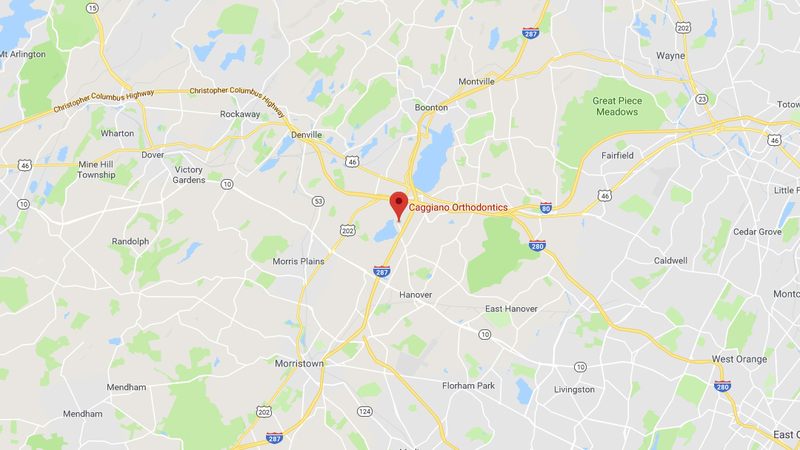 Dr. Caggiano’s orthodontics office in Parsippany is among the first in the community to add a 3D extraoral imaging system to its office, revolutionizing patient treatment with highly detailed radiographs, or x-rays. 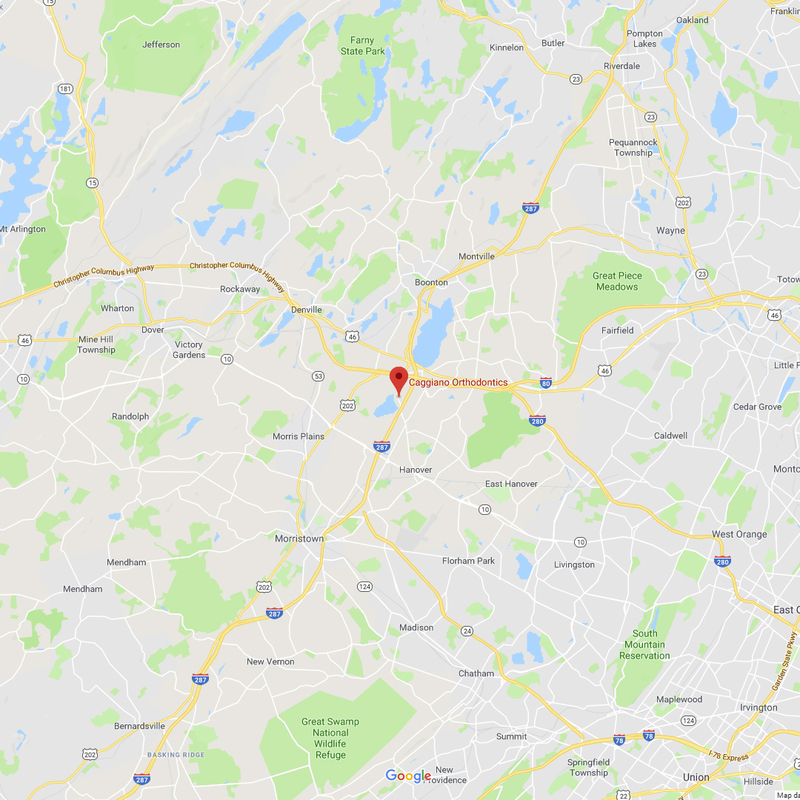 By having true-to-life 3D images produced by the Carestream 9300C, Dr. Caggiano can provide quicker and more accurate diagnoses, improved treatment planning, and better patient care. The CS 9300C system provides the advantages of high-resolution, a minimal radiation dose, and the ability to target a very specific area. 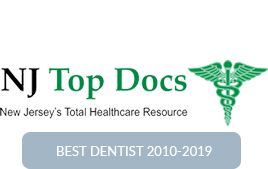 It is an industry-leading system that has been designed to dramatically enhance treatment planning while delivering fast, accurate results for enhanced patient communication. 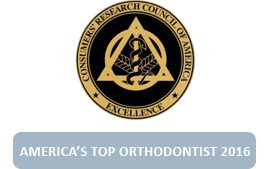 The advantage of the CS 9300C is that all patients receive the standard 2D scans that are routinely the standard-of-care in orthodontics. 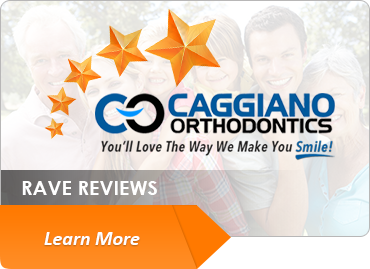 Then if a 3-dimensional view is needed, the CS 9300C system allows Dr. Caggiano to target the exact area for exposure. 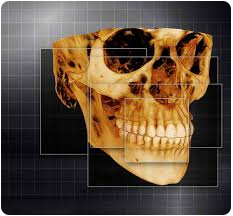 Thus, patients are exposed to significantly less radiation when they receive a 3-dimensional x-ray with the 9300C. Other tissues around the mouth area will not be unnecessarily irradiated. 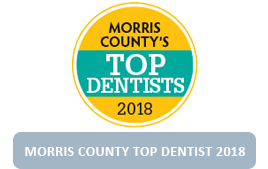 The system combines speed (taking x-ray images in as little as 12 seconds), image quality, and precision placement to dramatically reduce the need for retakes as well. 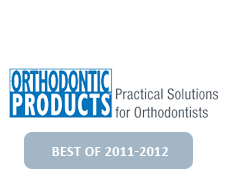 Other 3D systems on the market do not allow orthodontists to also take 2D scans. Therefore, orthodontists with these machines are over-exposing their patients to unnecessary radiation. 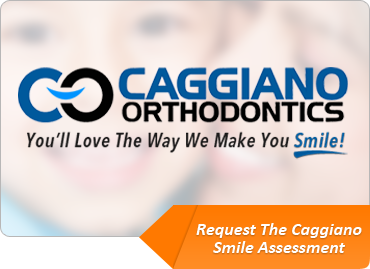 With a 75-90% smaller radiation dose than conventional scans of a similar type, the CS 9300C helps Caggiano Orthodontics adhere to the ALARA Principle – or, ‘As Low As Reasonably Achievable’ – which we follow to ensure every precaution is taken to minimize patient exposure to radiation when obtaining the necessary diagnostic images needed for treatment planning. With a low radiation dose and precise, crystal-clear 3D images, the CS 9300C offers Dr. Caggiano an unprecedented level of anatomical insight into specific dental regions of interest to accurately diagnose and more correctly determine treatment needs based on factual anatomy and associated findings. 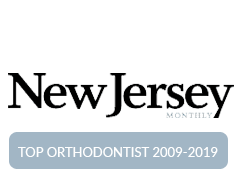 High resolution images — Dr. Caggiano can see patient’s teeth with unprecedented detail. 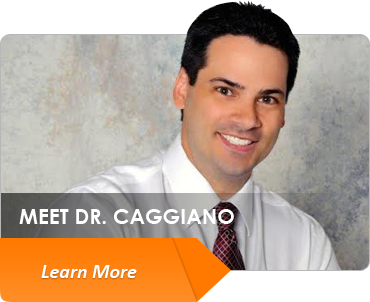 Less Radiation — Patient health and safety is Dr. Caggiano’s greatest concern. Comfortable Positioning — The system’s open design makes exams more comfortable, with both seated and standing options to accommodate patients of all sizes. 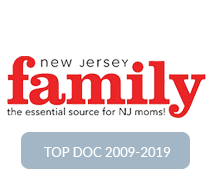 Improved care — Dr. Caggiano can perform a wider range of diagnoses with even greater accuracy.